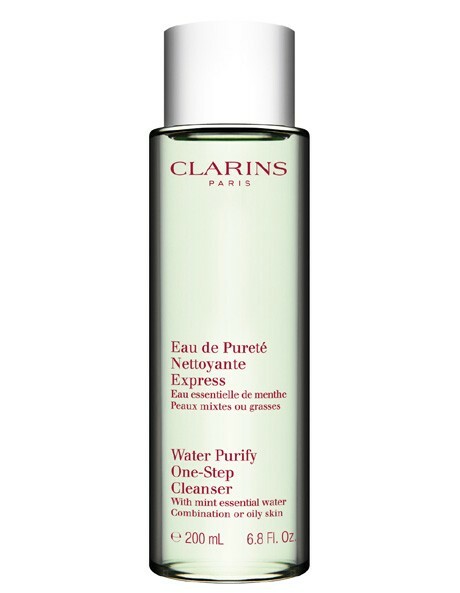 In one simple step, this purifying cleanser creates the sensation of water-fresh cleansing without the water. Moringa Seed extract gently rinses-away impurities and light make-up with a fresh, non-foaming action. 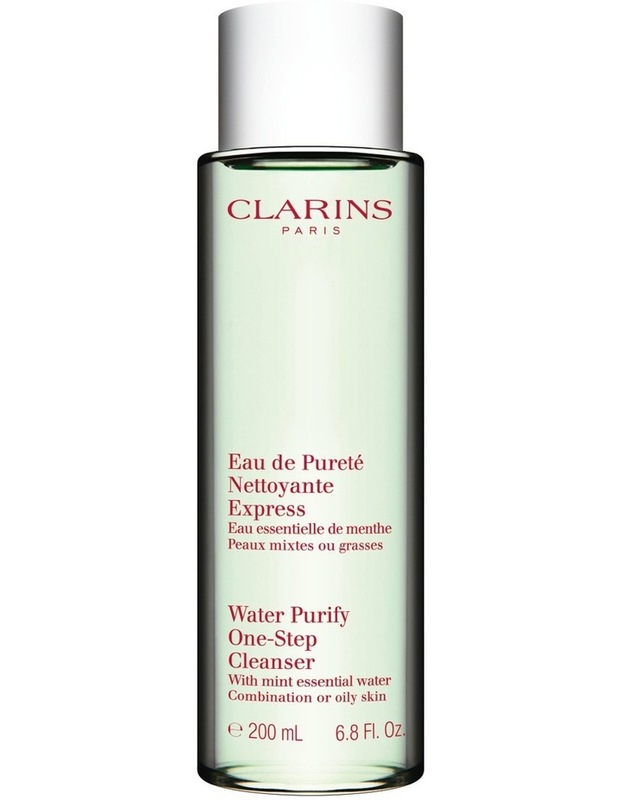 Precious Mint Essential Water purifies and tones leaving oily or combination skin looking radiant and feeling revived.